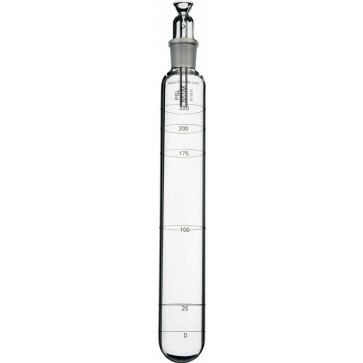 Suitable for transparent liquids of high viscosity exhibiting Newtonian flow under the conditions of measurement. 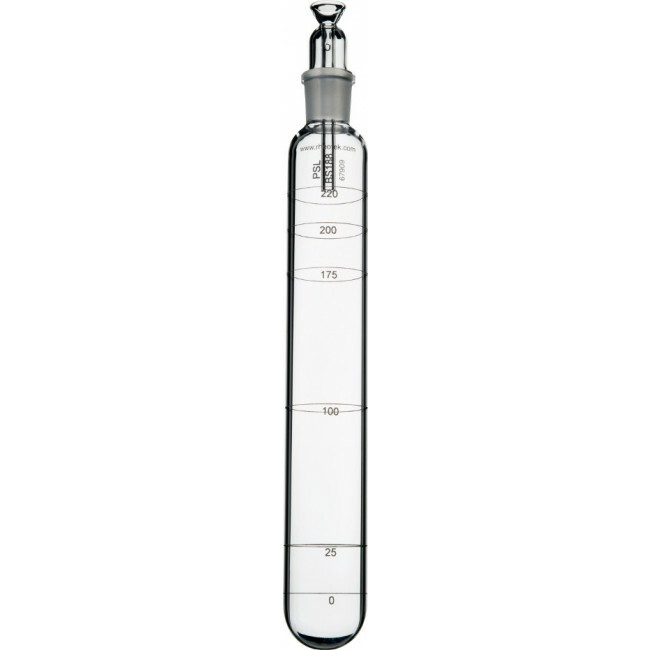 The borosilicate fall tubes are graduated at six points and do not require calibration. These are supplied with complete with a ball-release device fitted with an interchangeable 24/29 joint.